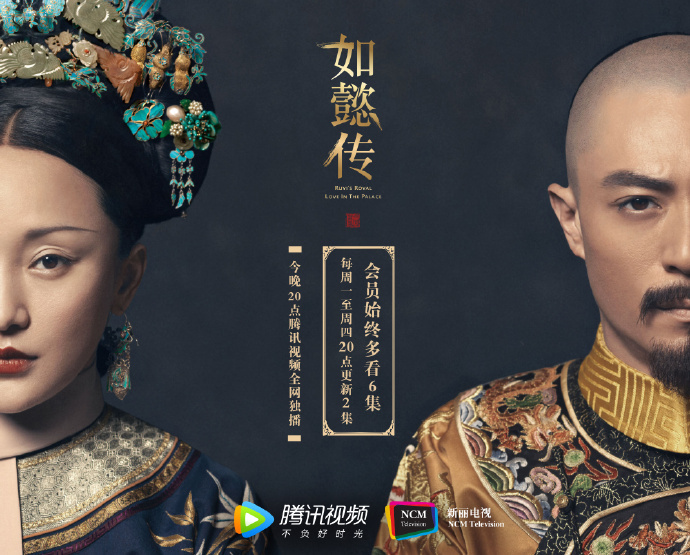 The drama tells the love story of Qianlong Emperor and his childhood sweetheart, who later becomes his wife, Ruyi. 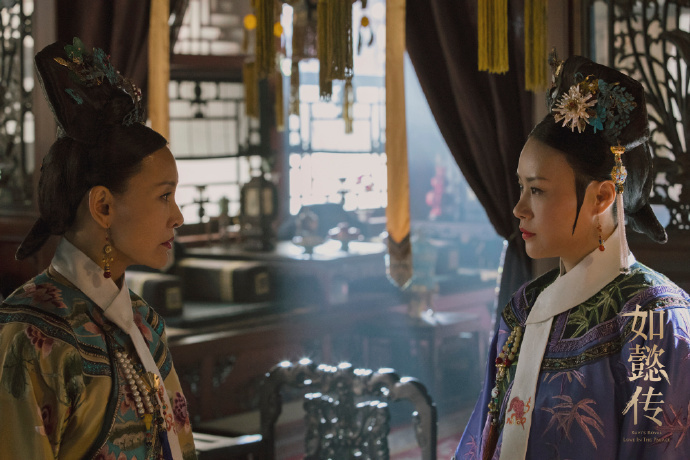 When Qianlong became emperor, Ruyi, naturally, becomes a consort but because of her family background, she doesn’t get much power or support from the court or the Dowager Mother. She struggles to survive in the ruthlessness of the inner court. 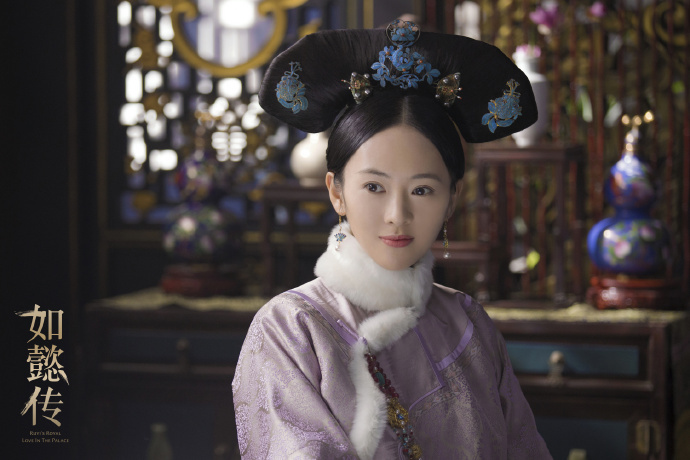 Her and Qianlong’s relationship faces a lot of obstacles as his suspicious nature causes him to doubt her a lot. 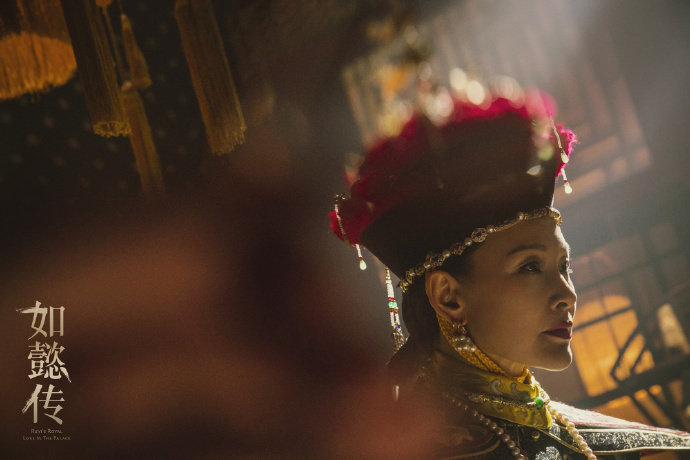 Ruyi’s Royal Love in the Palace is adapted from the novel, Hou Gong Ru Yi Zhuan written by Liu Lianzi, and is the sequel to the critically acclaimed drama Empresses in the Palace starring Sun Li. The author wrote the script himself and it is said that it took him 5 years to finish the script that is to be adapted into a drama. It took 9 months to film the drama. 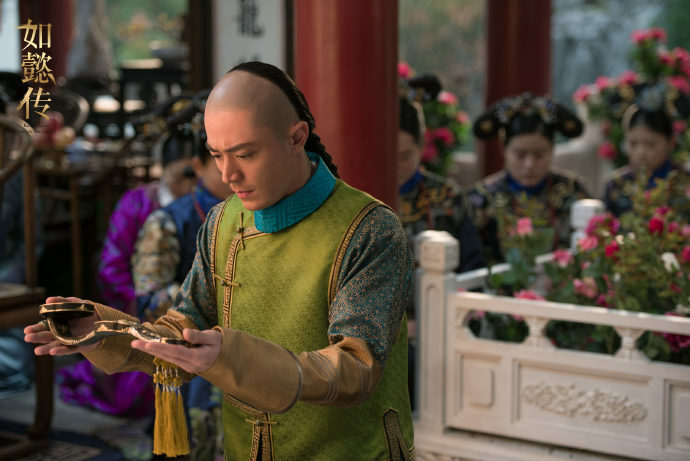 Before the filming of the drama, both Wallace Huo and Zhou Xun went to the Forbidden City to get a sense of what the setting is like. The production team went through more than 6,000 actors, interviewed 1,370 adult actors, and more than 1,200 young actors, 325 actors participated in the makeup test, of which 231 were repeatedly tested. To sum it up, they went through a very rigorous screening of actors/actresses. 4 episodes are out so far. How is everyone enjoying this high production drama? I saw about 10 minutes so far and the cinematic and costume are very pretty, very high quality. I fell for the opening theme song already. Costumes and casts aren’t as pretty as compared to yanxi. I’m at episode 4 now, story wasn’t as engaging, I couldn’t concentrate on watching the show. Not certain if I could complete it. hahah cause that’s her real voice. she didn’t get dub by someone else. But yea…that’s why her ‘younger’ self is kinda awkward to watch. hahaha yea. According to Baidu that’s her original voice. She might have gotten dubbed in the movie instead. 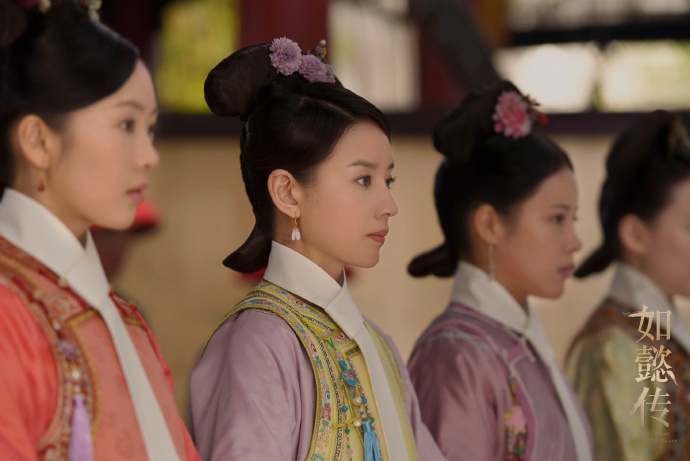 After reading your fun facts, I am disappointed on the cast selections – esp the concubines & the queens. I feel their beauty is lacking…and don’t see any amazing acting skill. WIth such a grand production, I expect some prettier looking cast. If beauty is not there, at least some strong acting skill…. 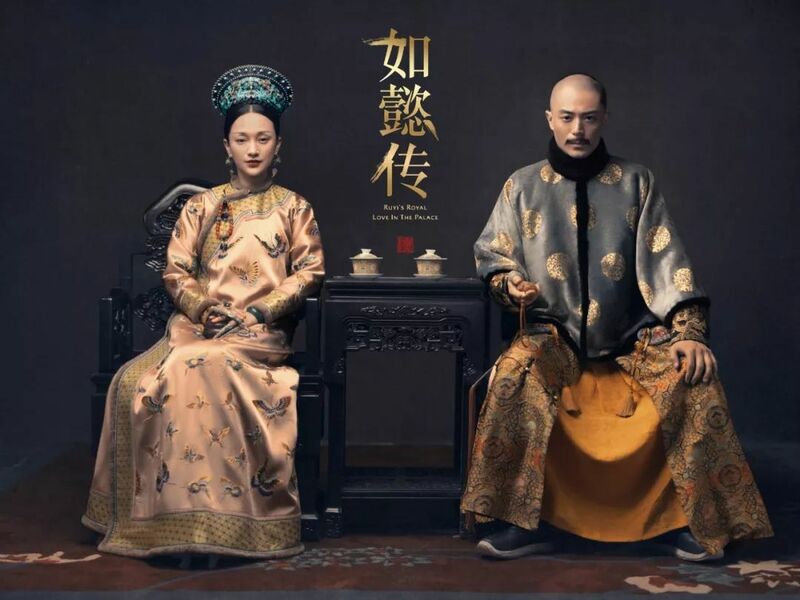 Like others, I pretty brainwashed by Yuanxi Palace so I have high expectation of this show. 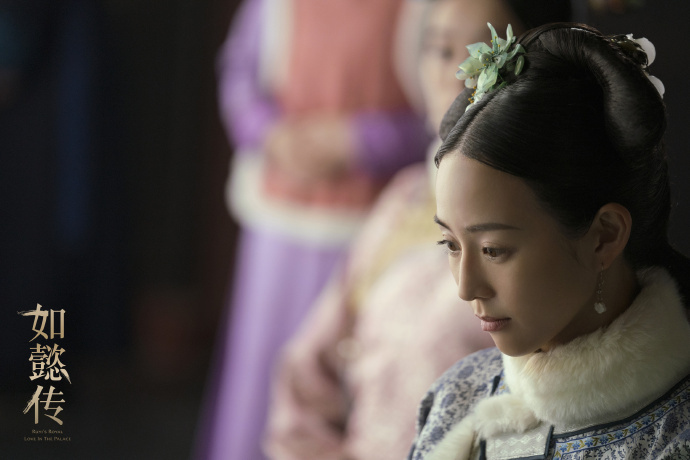 Besides Wallace Huo, Zhou Xun & Zhou Xun’s best friend (forget her name), the other cast is lacking. 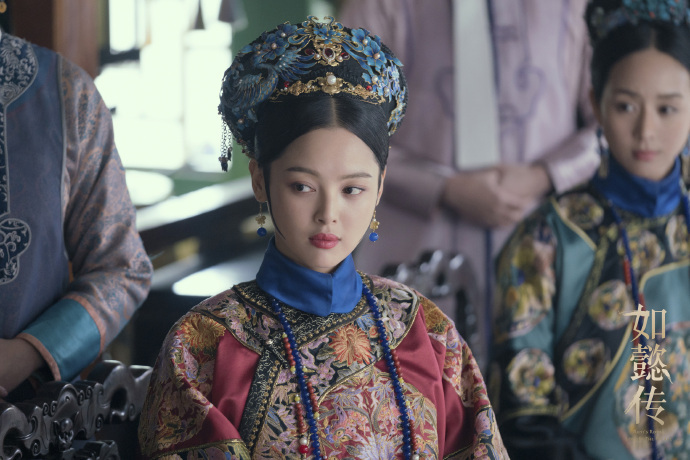 I feel like Empresses in the Palace starring Sun Li did a way best job in choosing the cast. 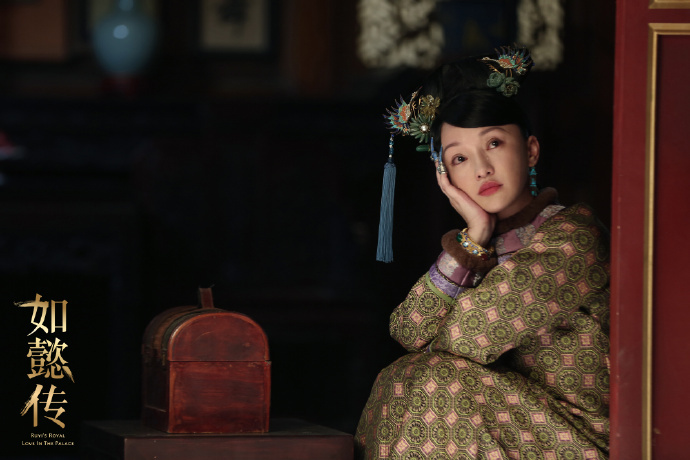 Watched ep1, the costumes and scenery are conscientious as expected, but I feel it’s just too forced to accept Zhou Xun playing a young little girl, tho I’m sure she will be stunning later. 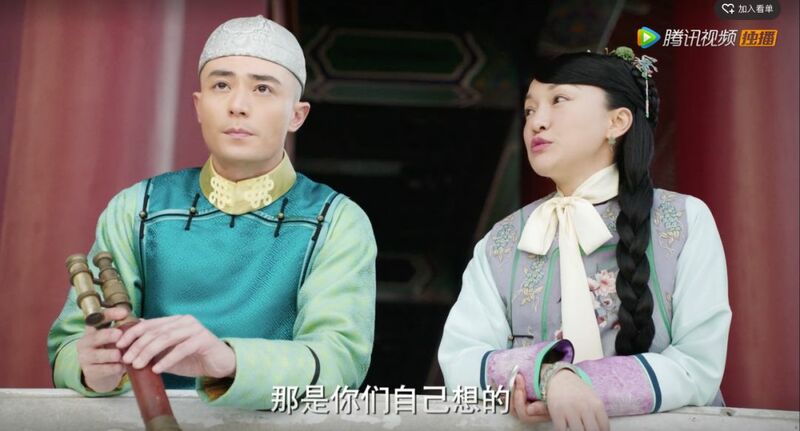 The main problem I see is how I got brainwashed by Story of Yanxi Palace lol. yea when i read that WH and ZX is going to play their 16/17 year old self, i thought it was a little pushing it too. but luckily the drama doesn’t linger in their teenager years for too long. tho this genre is not really up my alley, the quality of the drama hasn’t been disappointing so far. The details that they put in the costumes alone is just amazing! I think u’ll like it alot.